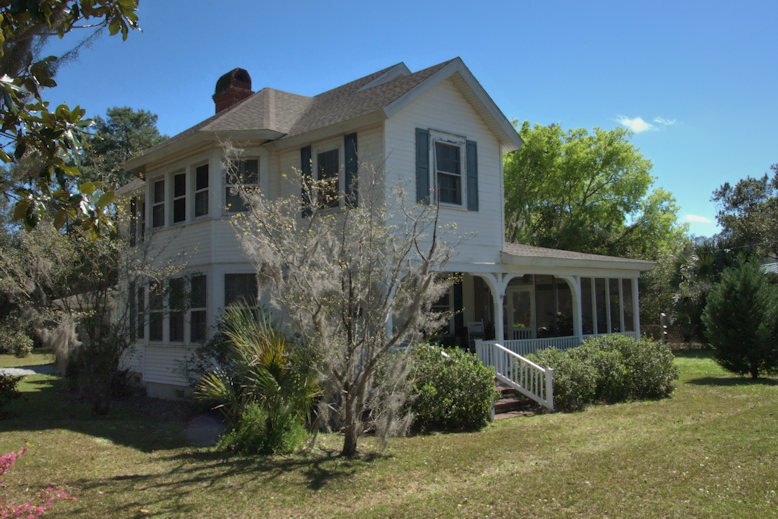 Built by Colonel Joe Hilton, a principal in the Hilton-Dodge Mills on St. Simons Island and in Darien, this house remains in largely original condition. It is also known as the Hilton-Wilkins House. It is a centerpiece of the historic Vernon Square neighborhood, originally laid out by General Oglethorpe. Later owners have worked admirably to maintain the home’s historic integrity.